From time to time, Niall Mulrine gets involved with charities local and national. To date, I have fundraised and participated in the annual 12KM walk for Our Lady’s Children’s hospital of Crumlin that takes place around the coast of Downings on New Year’s Day. It’s a terrific experience seeing the people out of bed early to travel to the location for the walk. Some people might not have had much time in bed due to New Year’s celebrations but they still manage to come along to participate. There are always great turn outs and this event is organised by Eleanor Mooney. 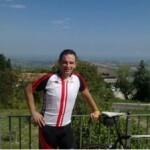 2010 was the first year I took up the challenge of the Crumlin Overseas Challenge in Italy, and cycled 5 continuous days through the landscape and tough climbs of the Rimini region. 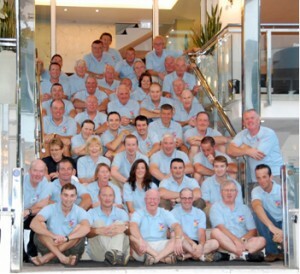 I ran events locally to fundraise and bring more awareness to the local community with regard to Crumlin Hospital. This included getting children in national schools involved. A large number of children in the local schools have either been to this hospital themselves or have siblings or peers that have been patients in the hospital. 2012 as a quieter year for Niall and charities, as he and Maggie welcomed their second baby, a son Conor, who was preceded by Abigail 18 months previous, time was more scarce. 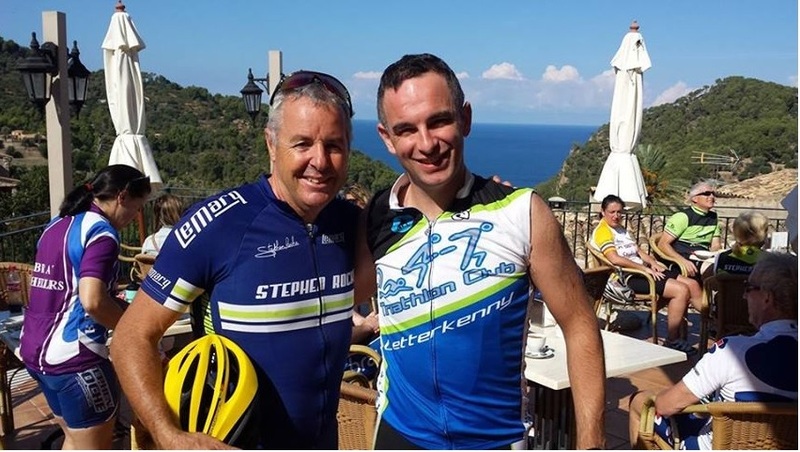 What a great opportunity of benefiting the children of Crumlin hospital and riding alongside a sporting hero of Ireland, since I was a little boy. I remember Stephen Roache’s victories when I was growing up and he did change the world of cycling for Irish people in a positive way. The amount of Peugeot racing bikes on the roads of Ireland in 1990’s was all down to Stephen Roache’s fame. 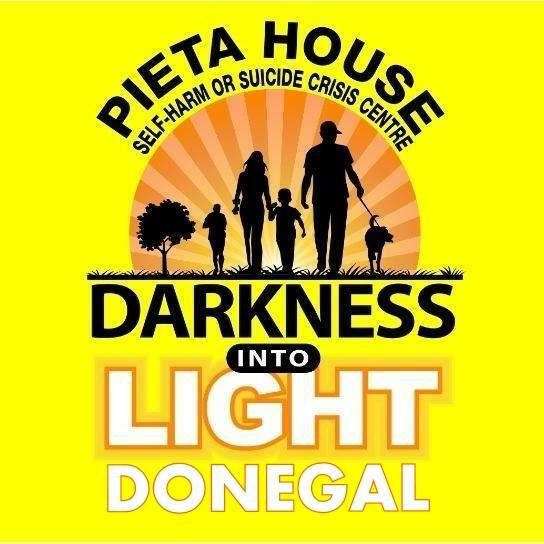 Raising close to €4,000 from the generosity of the Donegal people from table quiz’s, church collections and sponsorships.